The helidecks of offshore installations are an ideal habitat for birds to breed and forage. Helidecks are among the few resting places in the area and are often without human presence, making them an optimal place for birds to perch. 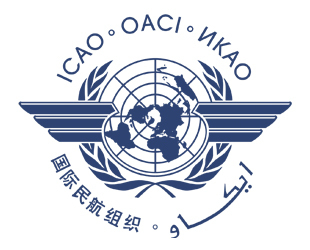 The presence of birds and bird guano at platforms is a globally recognized problem that can seriously jeopardize safety for the helicopter movements and working conditions. Collisions between birds and helicopters occur frequently and platform navigation markings and lights can be affected due to bird droppings and debris. Bird Control Group developed a solution for protecting your helideck from birds: the Aerolaser Helipad. 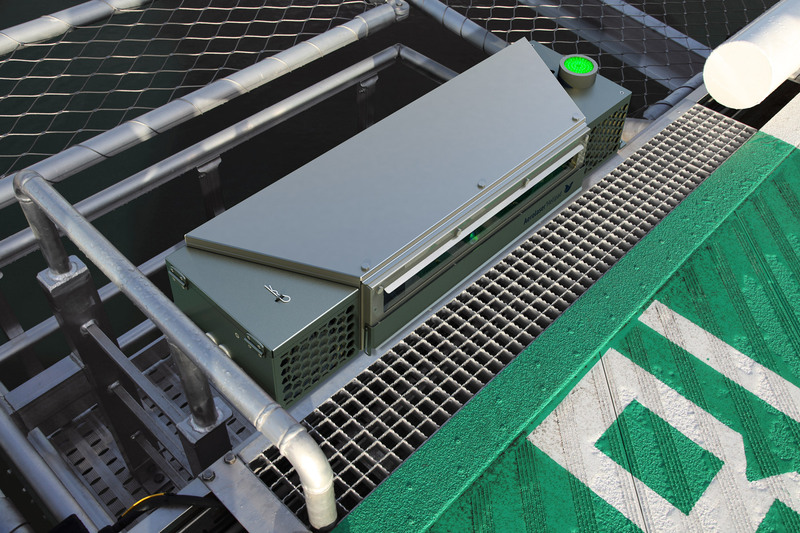 This automated laser & sound system keeps birds away from the platform and the helideck clean. 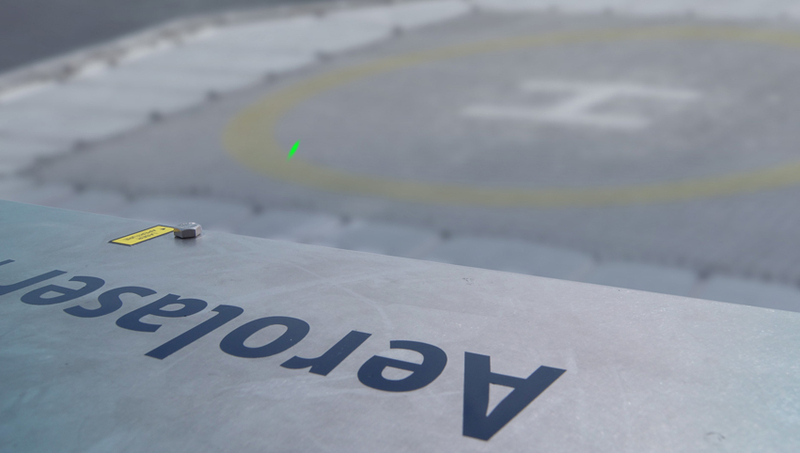 The adaptive nature of the Aerolaser Helipad allows configuration on any type or shape of helideck. 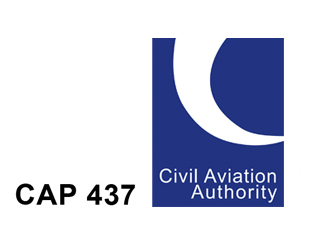 The system does not exceed the CAP437 and ICAO maximal dimensions for helipads. By configuring the helideck perimeter, autonomous repelling actions will be performed exclusively within the boundaries of the helideck. Projection beyond the helideck is thereby prevented at all times. 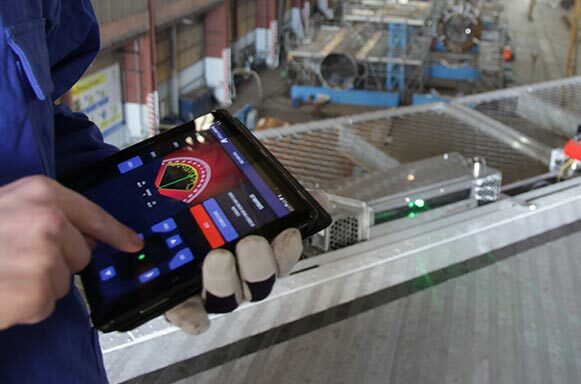 Harnessing laser and sound repelling technologies for optimal effectiveness. 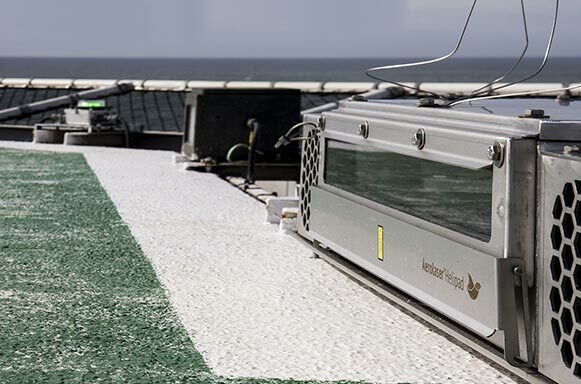 Rigorous testing of the combination of technologies has been performed at the challenging conditions at sea. By combining both methods, birds are stimulated with both a visual and audiovisual signal which results in high effectiveness and no habituation. The Aerolaser Helipad is a clean and silent solution, which is completely harmless to birds. The World Wildlife fund rewarded our technology for its effectiveness, animal friendliness and innovation. 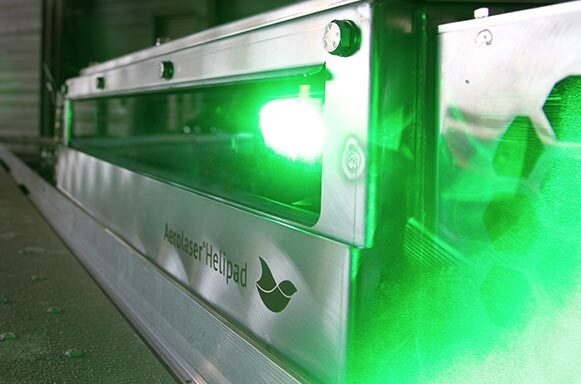 The Aerolaser Helipad maintains its repelling effect over time, by applying proven laser technology and highly effective dispersal sounds in a randomized sequence. 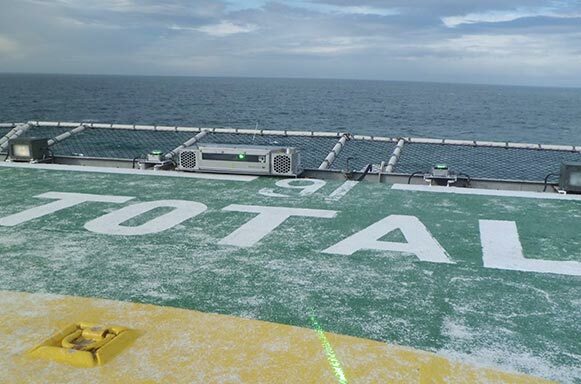 The Aerolaser Helipad offers the offshore industry a solution to control the bird problem at helipads, based on an integrated approach of hardware, software and service. 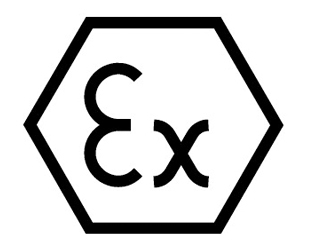 The components of the Aerolaser Helipad are of the highest international standard to ensure a mission critical operation. This results in a highly innovative and durable system. The principle of repelling birds with a laser beam is inspired by nature. Birds perceive the approaching laser beam as a physical object. It appeals to the survival instinct, causing the birds to fly away. The continuous presence of the moving laser beam keeps areas free of birds, 24 hours a day. Reduced helideck cleaning costs of bird droppings and preventing the deterioration of the markings, surface and structure. Safe landing of helicopters by reducing the collision between the helicopter and birds and remove the abortion of landings. Maintaining local health conditions by reduction in bird droppings and slippery helidecks. 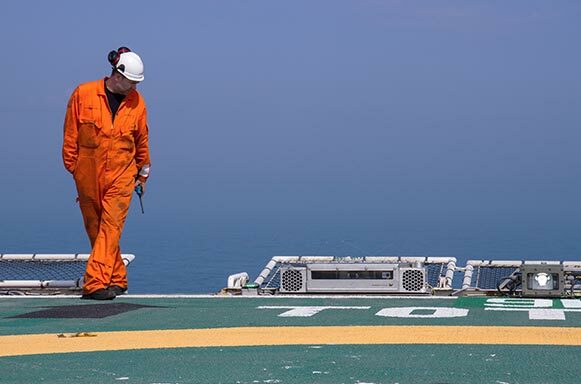 The Aerolaser Helipad is equipped with unique safety features, in order to ensure safe operations under all circumstances. Bird Control Group dedicated years of research to develop the ultimate laser beam. This was accomplished by applying a combination of highly precise optics, filtering and light frequencies. The result is exceptional performance in bird repelling while maintaining safety for and birds. The patented Horizon Safety System prevents the laser of the Aerolaser Helipad from shining beyond the helideck perimeter, ensuring continuous safe operation. Remote control room operation and local stop button. Isso simplesmente funciona. Veja você mesmo. Depois de preencher este formulário, entraremos em contato com você em breve, avaliaremos e resolveremos o problema de sua ave da maneira mais eficaz.